This bank holiday saw Lancashire Police Cadets host the National Cadet Competition at Lancashire Police Headquarters. Over 180 cadets and leaders representing 15 Police forces across the UK attended the event competing to be crowned 2016’s Cadet Competition winners. Given a festival feel, the event was named ‘CADET fest’ and saw teams camping out at Police Headquarters. A specialist stage was used for entertainment which included, introductions by the Chief Constable and the Police and Crime Commissioner, films, radio, live tribute acts, a DJ and the awards ceremony with Lancashire Police Assistant Chief Constable Jacques. 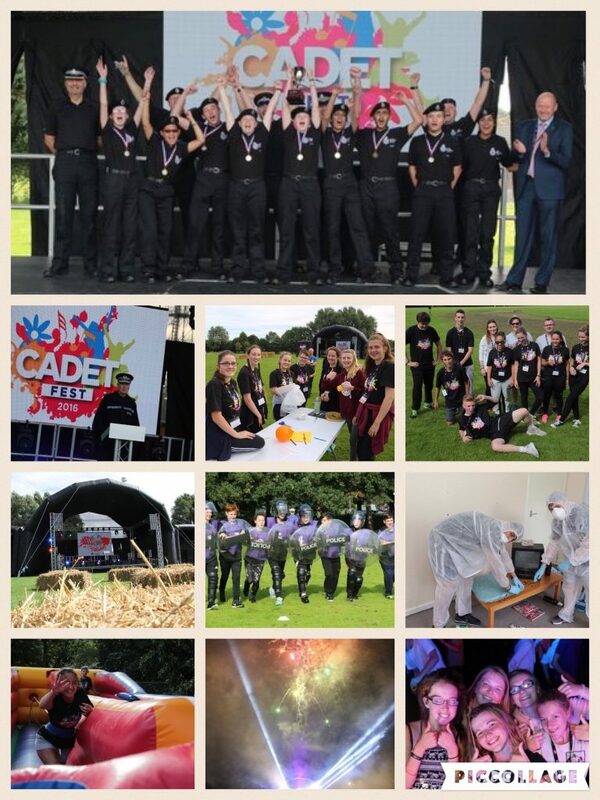 CADET fest was funded by money raised by the cadets, Lancashire’s Police and Crime Commissioner and money seized from criminals and criminal activity. To be crowned the winning team, cadets had to compete in eight different challenges; Army Inflatable Assault Course / Egg Transporter / Escape Room / Police Evidence Hunt / Archery / Bungee Run / Public Order Kit Run and Laser Tag. The winners of this year’s event were British Transport Police. 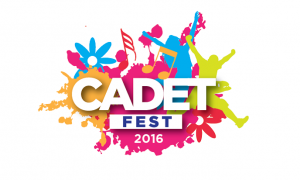 The feedback from all those who attended was that CADET fest was an enormous success. Cadets, leaders and volunteers all had a fabulous time.